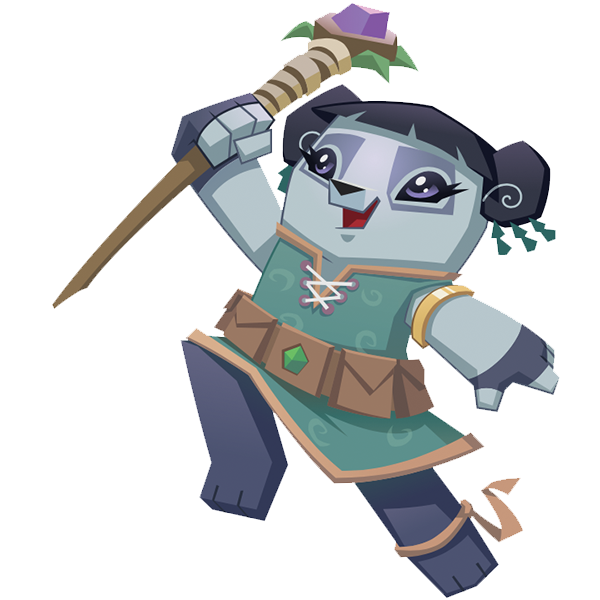 Here we have a collection of adorable alpha images, ranging from beta to the modern day. 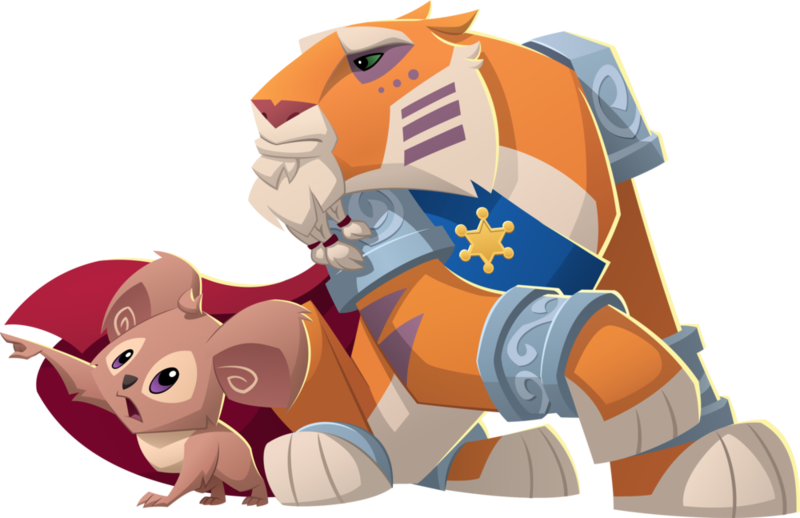 Which alpha is your favorite? 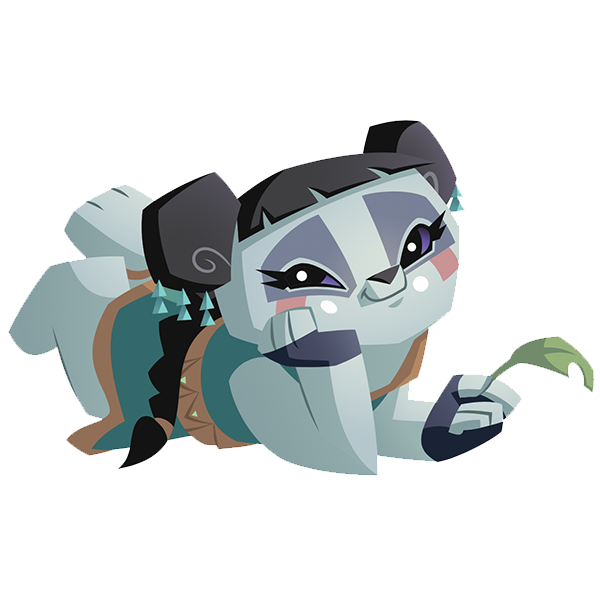 To download your choice image, drag and drop onto your desktop. 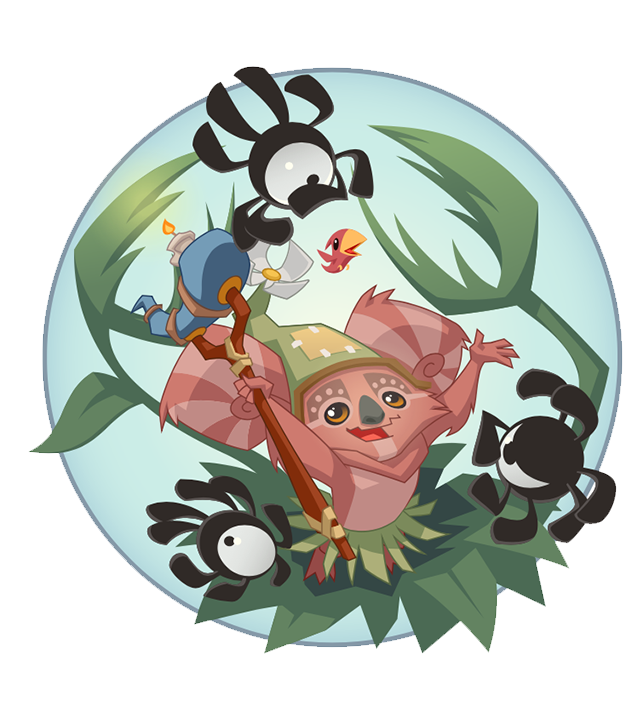 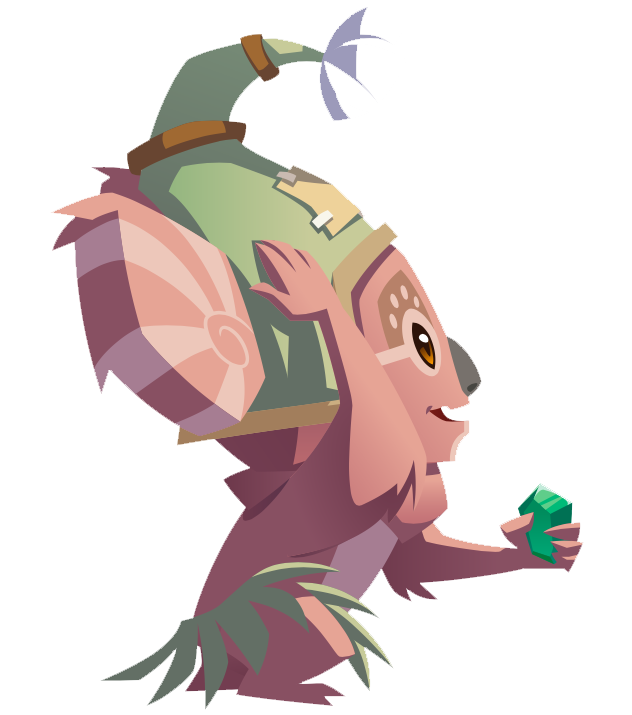 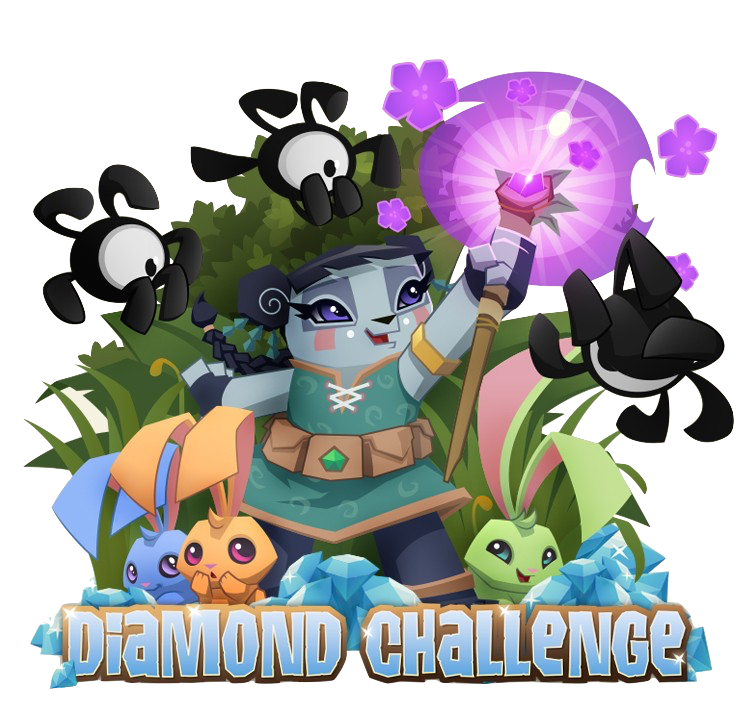 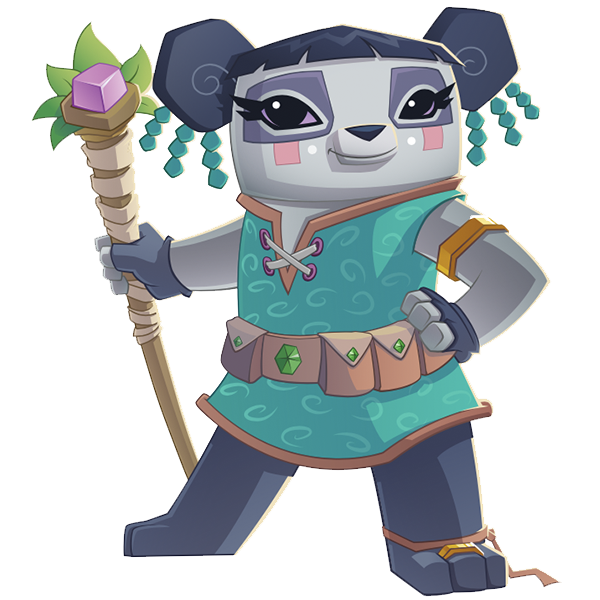 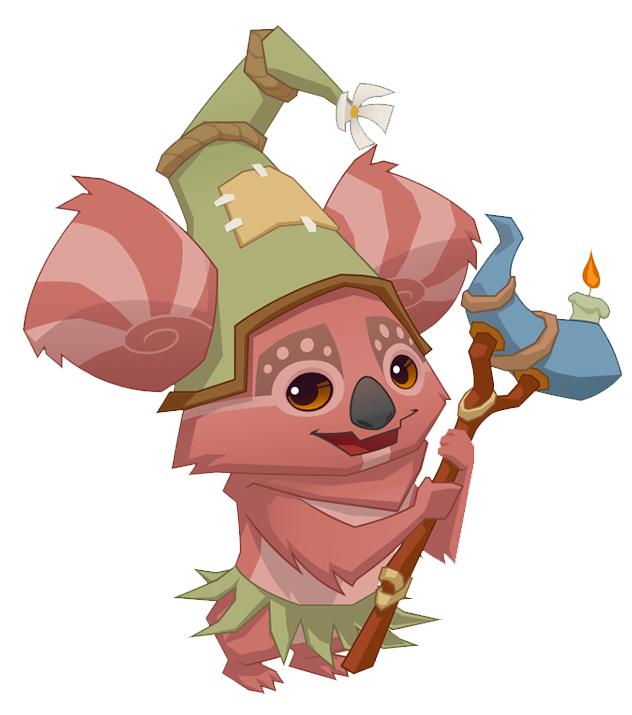 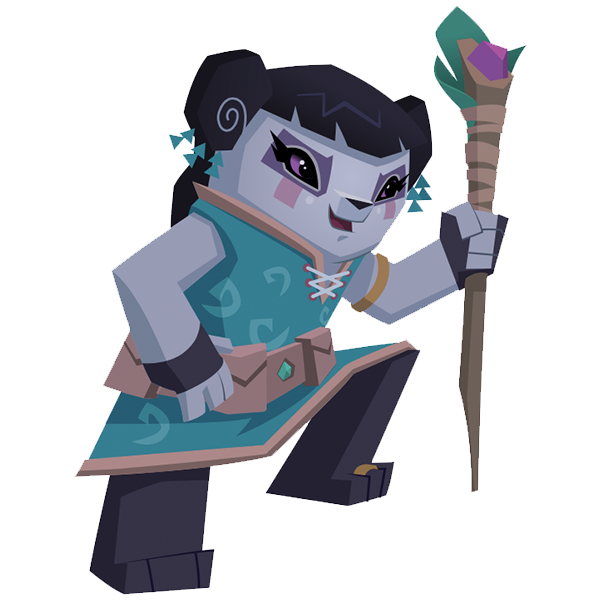 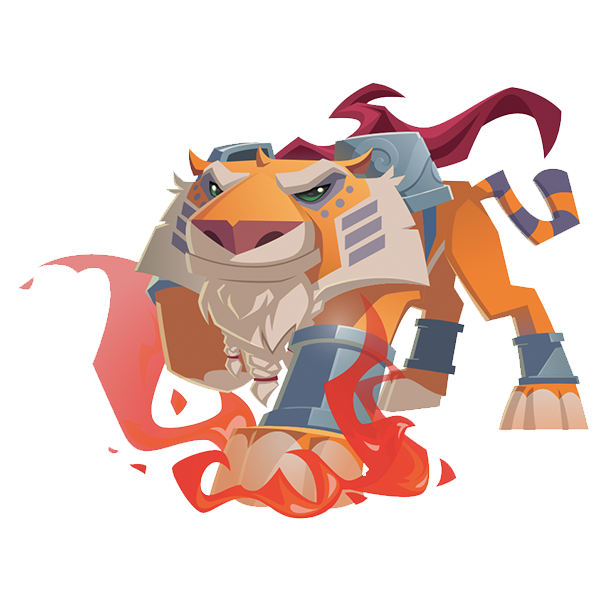 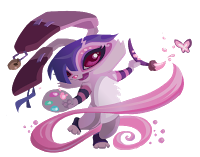 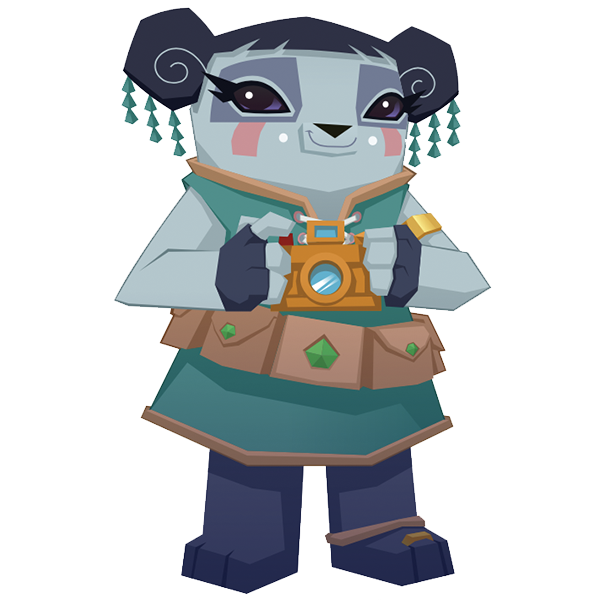 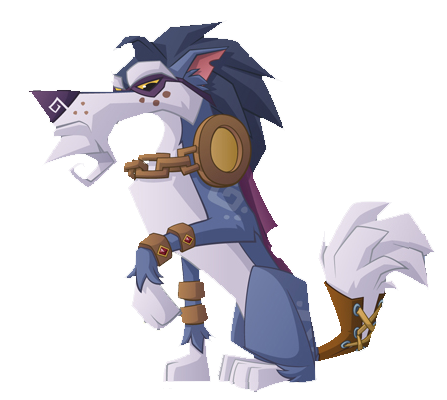 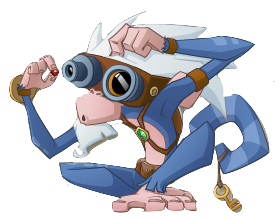 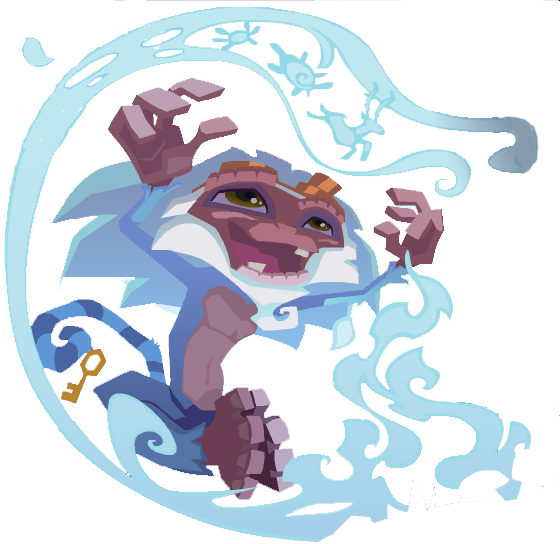 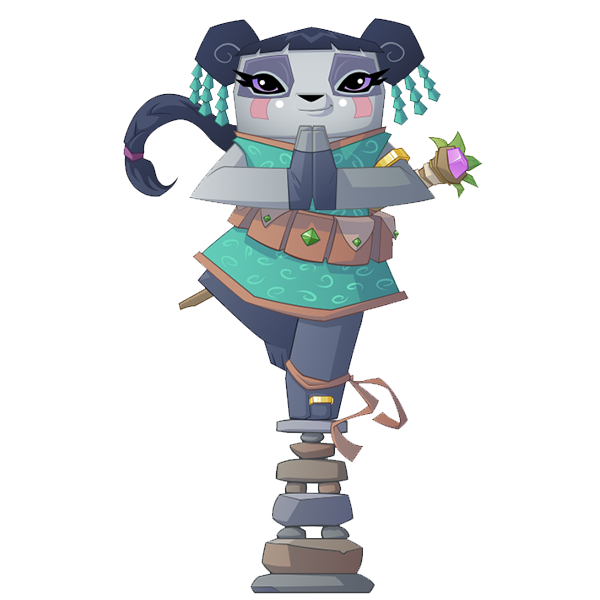 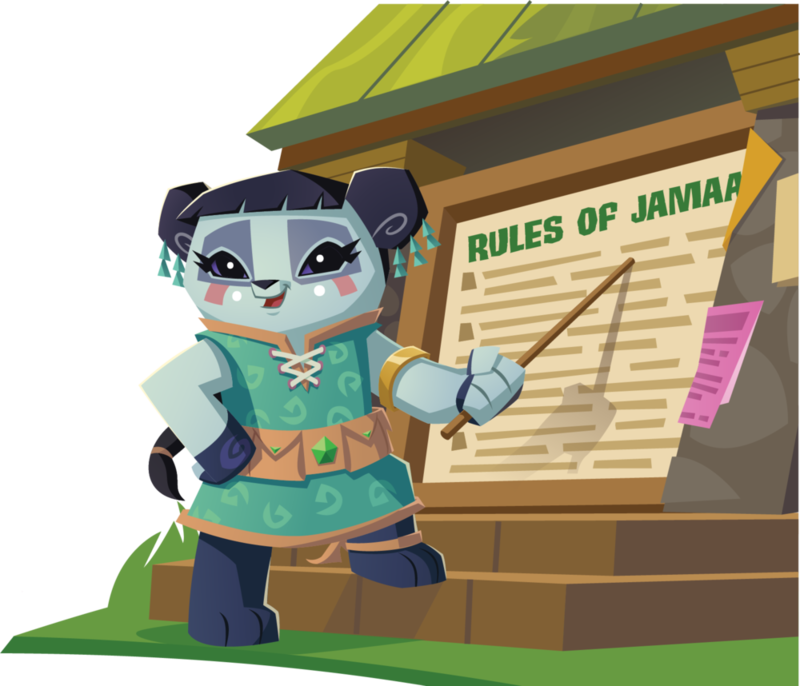 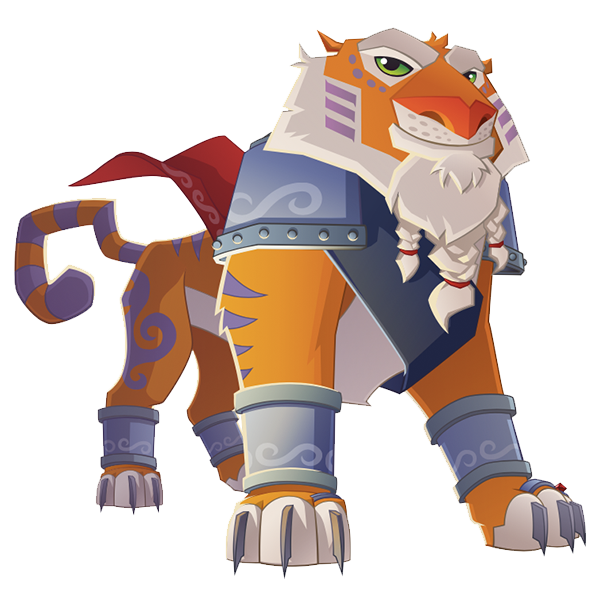 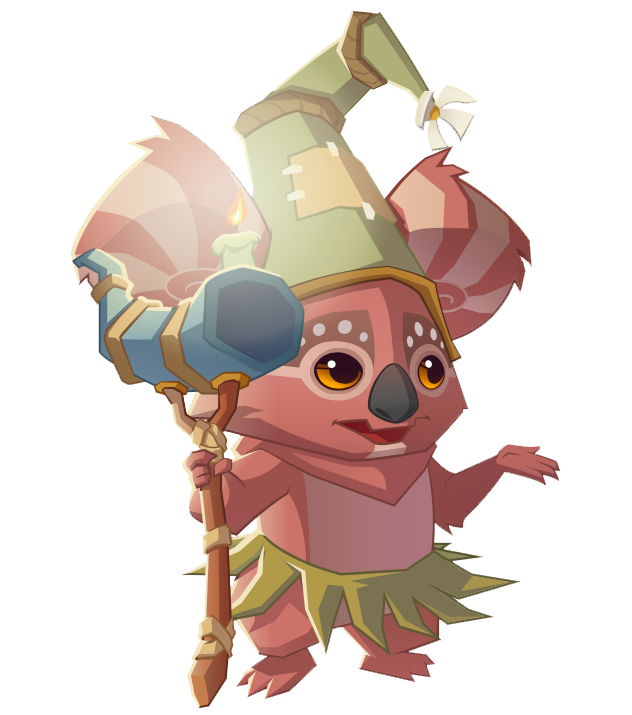 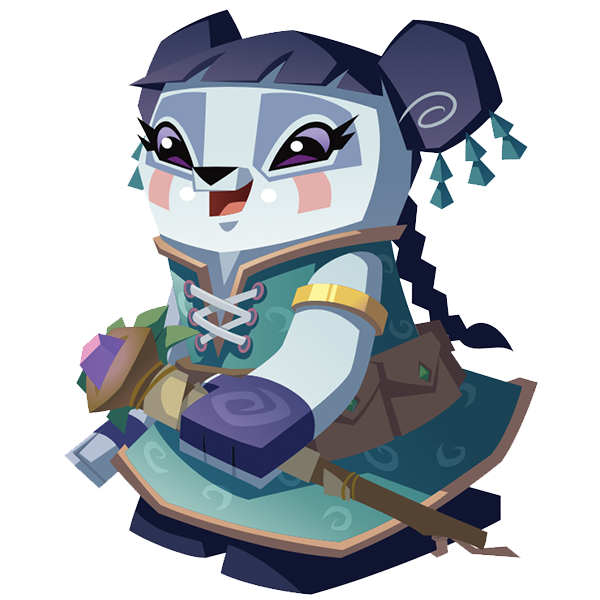 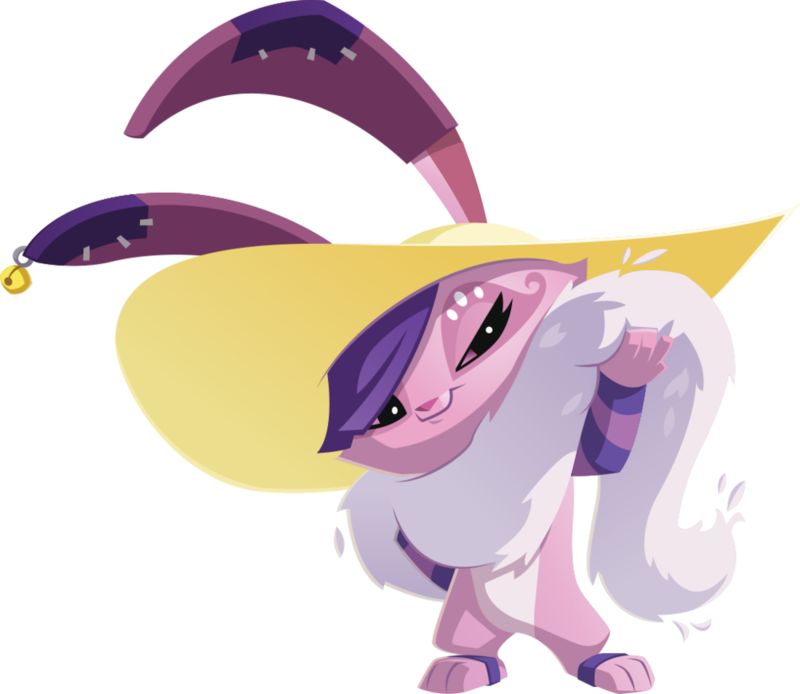 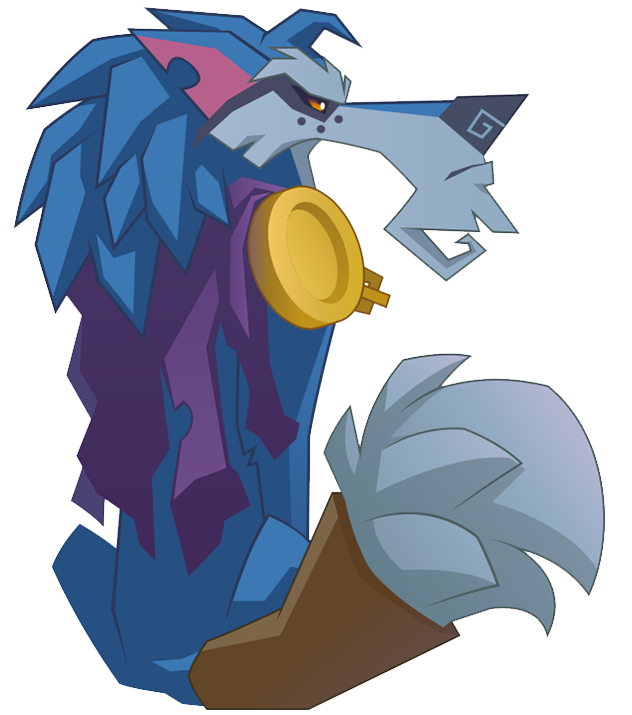 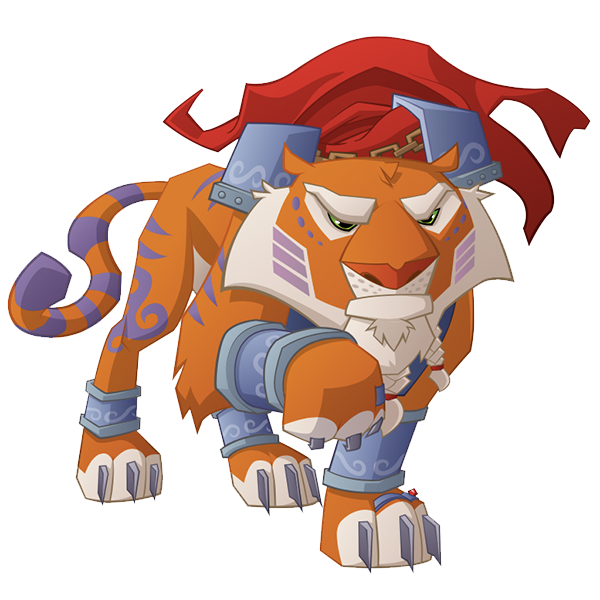 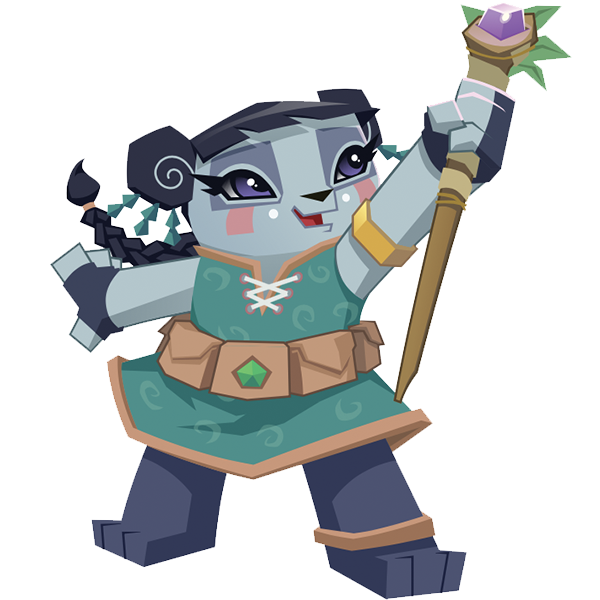 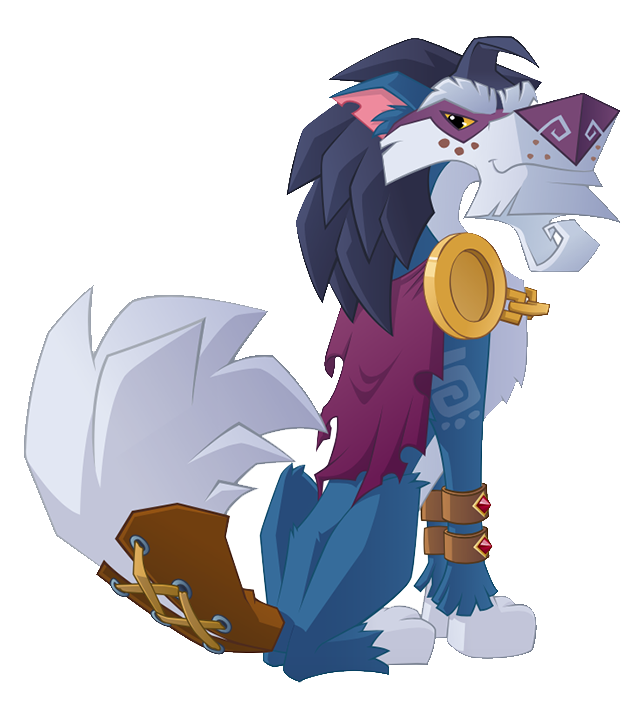 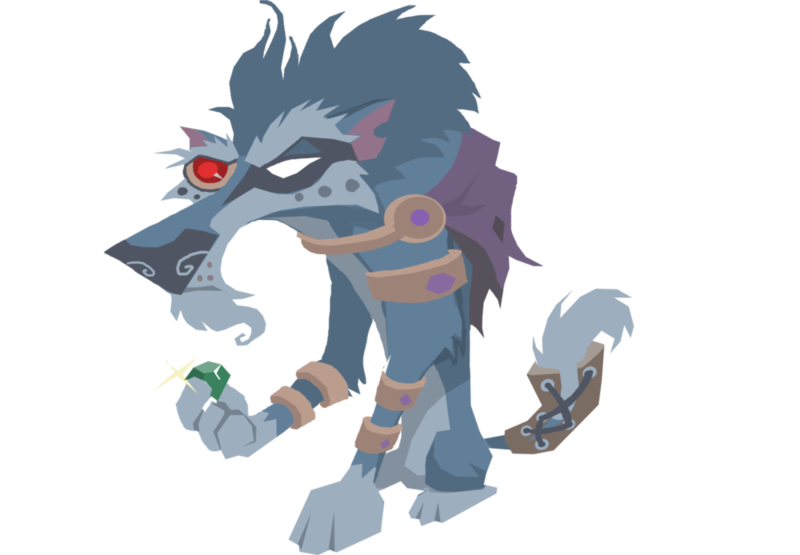 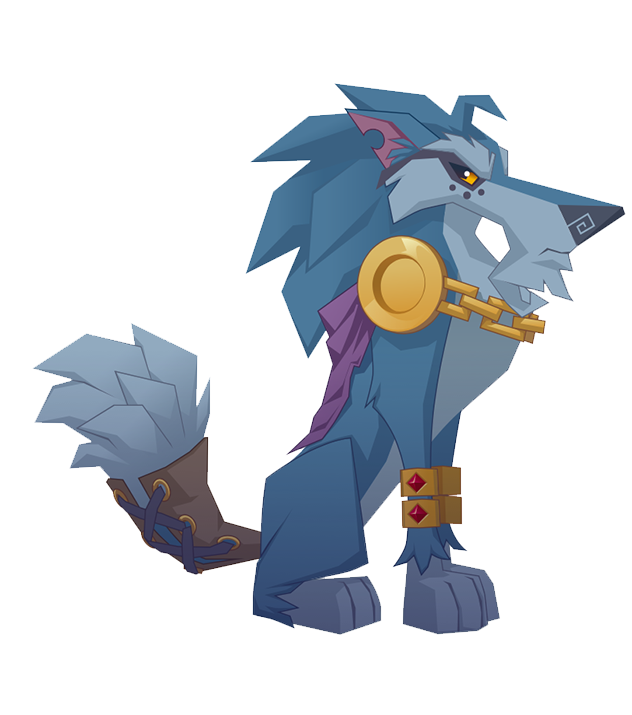 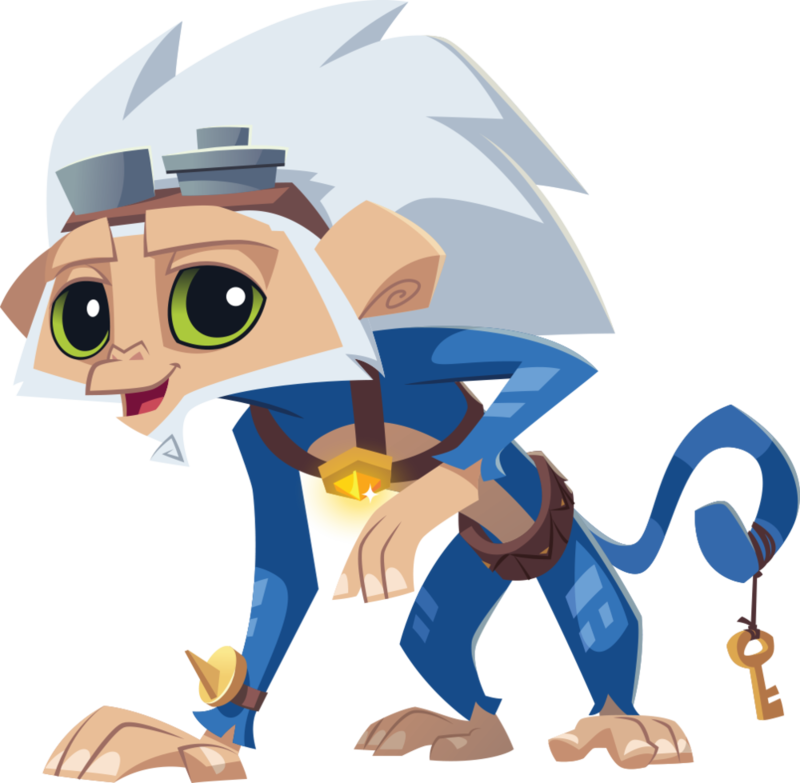 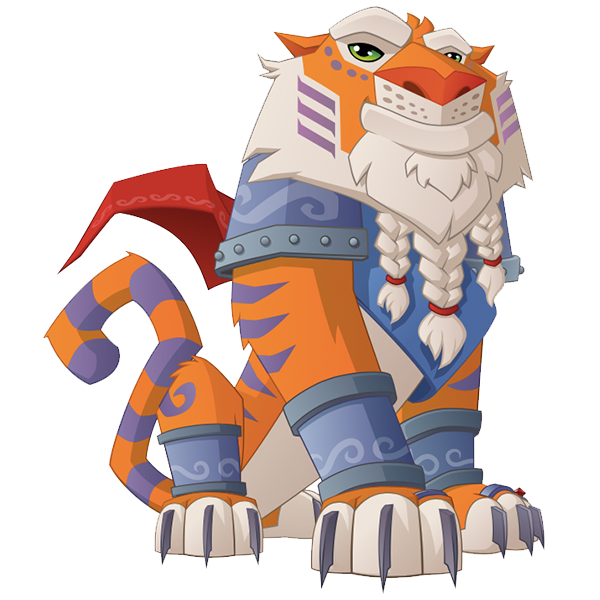 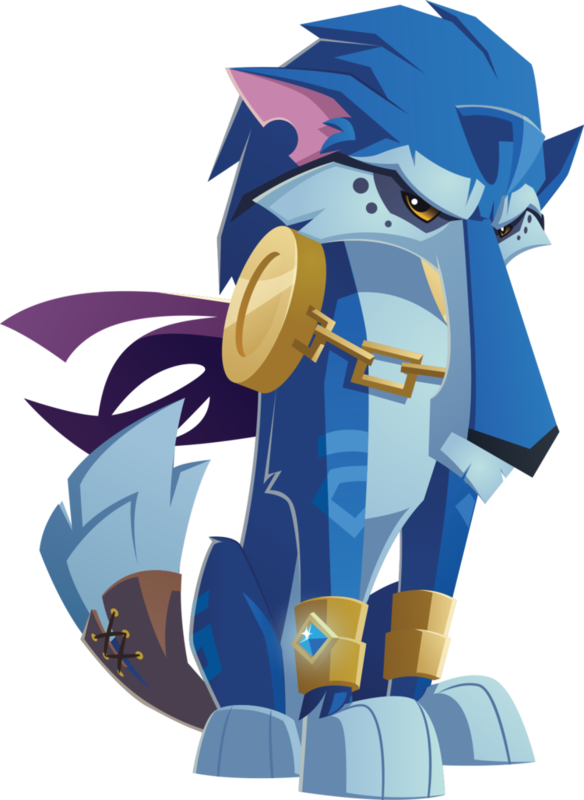 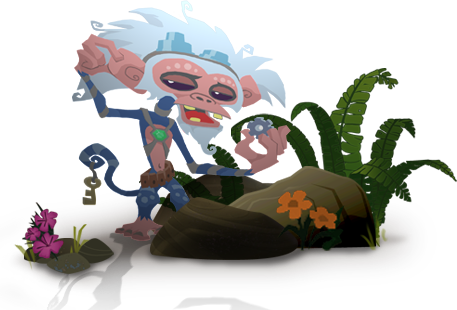 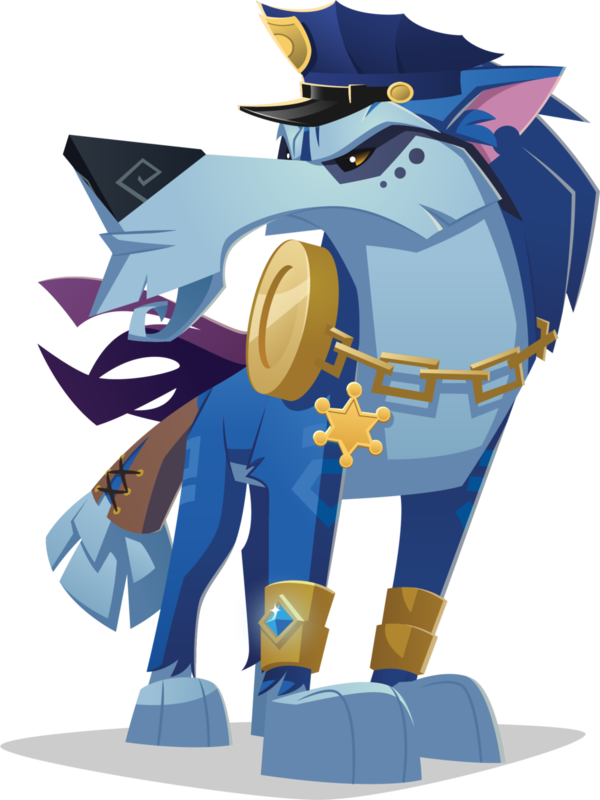 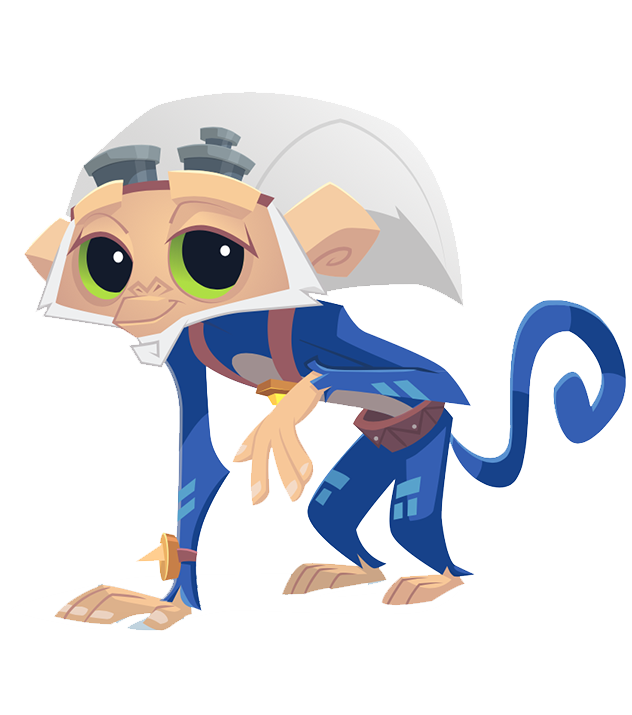 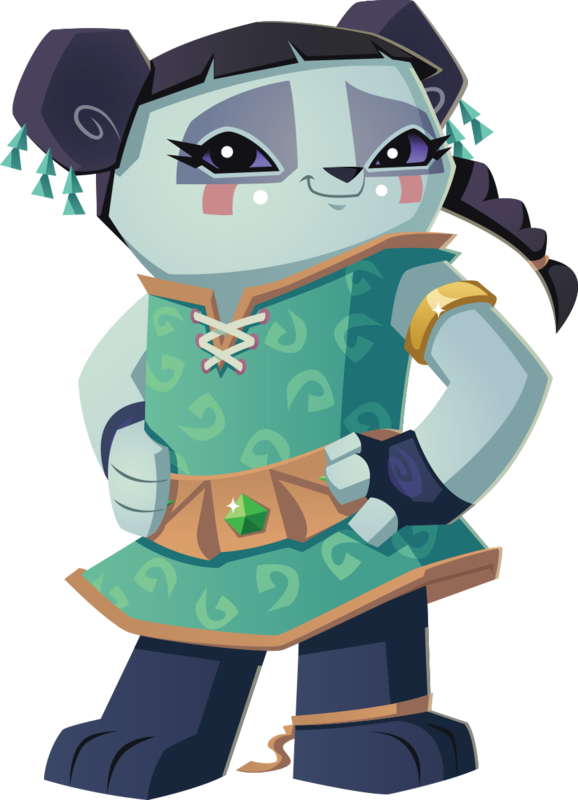 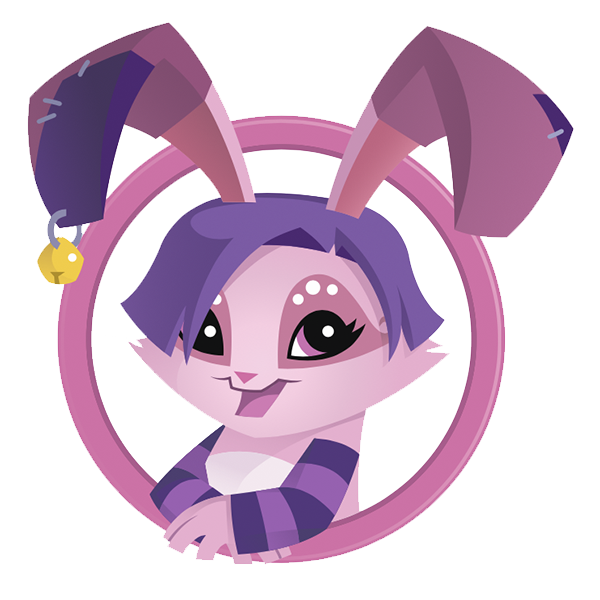 Please link back to the Animal Jam Archives as your resource if you use material in a project!